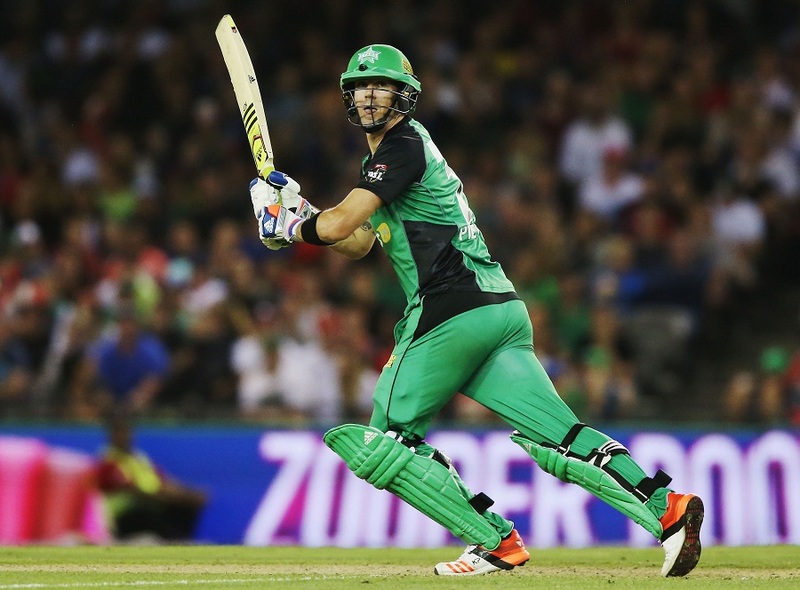 Kevin Pietersen was the Melbourne Renegades boogeyman at Etihad Stadium on Saturday night, as cross-town rivals the Melbourne Stars cantered home to an eight-wicket victory. 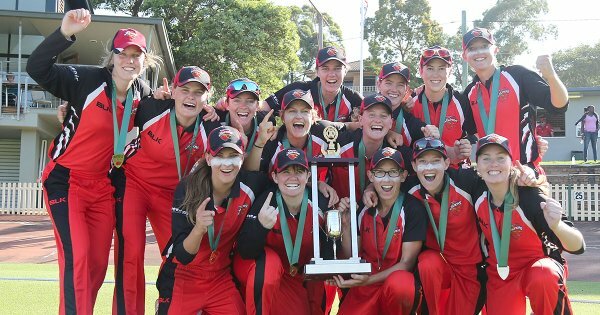 Women’s cricket has a new national champion and some very ecstatic players. For all the pomp and circumstance that surrounded the Trent Bridge debacle, the Ashes wasn’t really the catalyst, crux or anything in between. 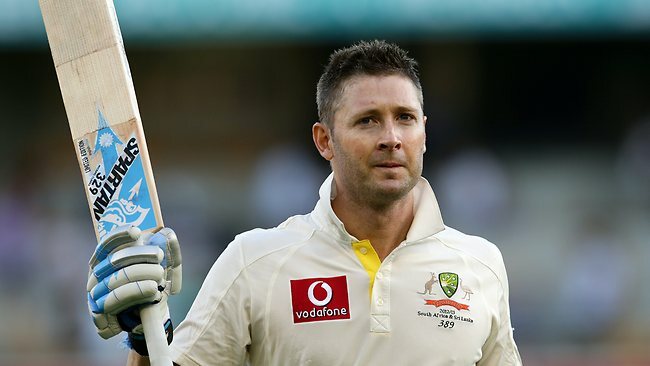 For all the rubbishing of Australia over their disastrous defeat at the hands of England at Trent Bridge, Michael Clarke has been at the centre of it in many ways. 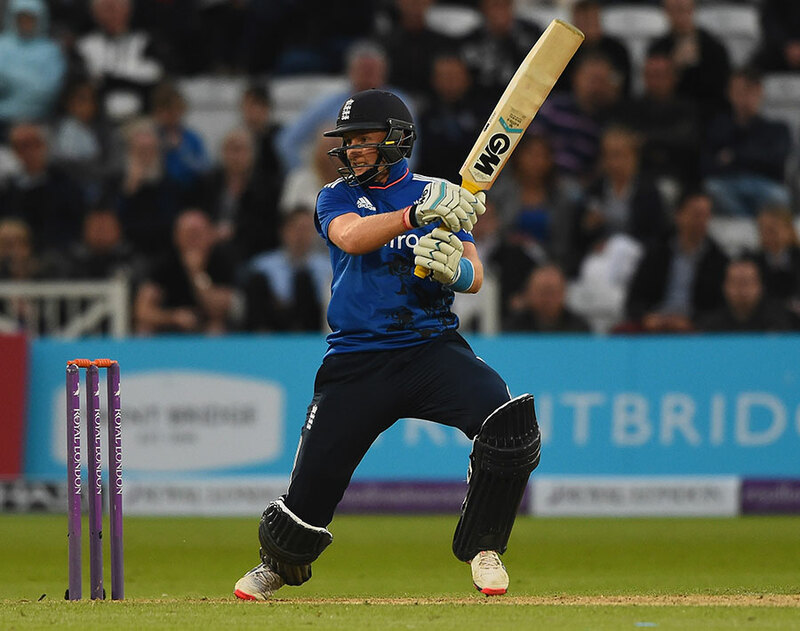 A revitalised format may just be the kicker of one of the most important women’s series outside of the World Cup. 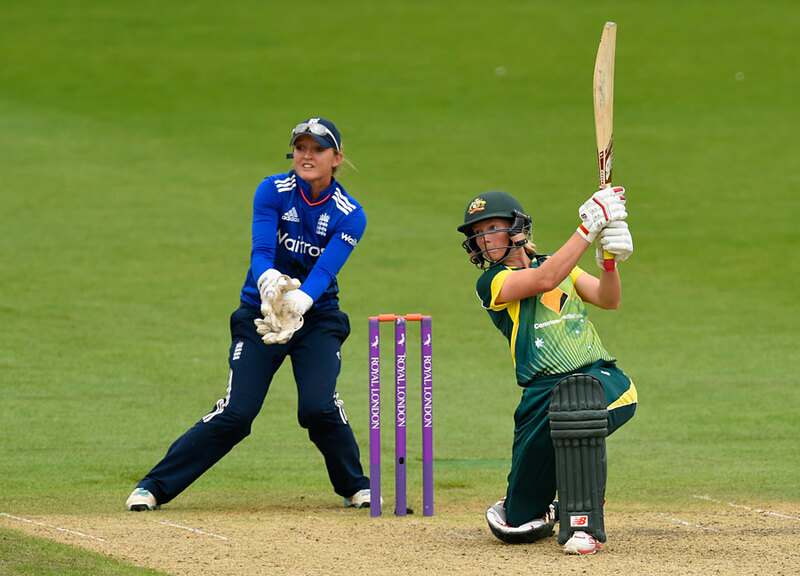 The Women’s Ashes are well underway over in England, with Australia’s two point lead after the one-day internationals a crucial advantage heading into the only test match that starts on August the 11th. 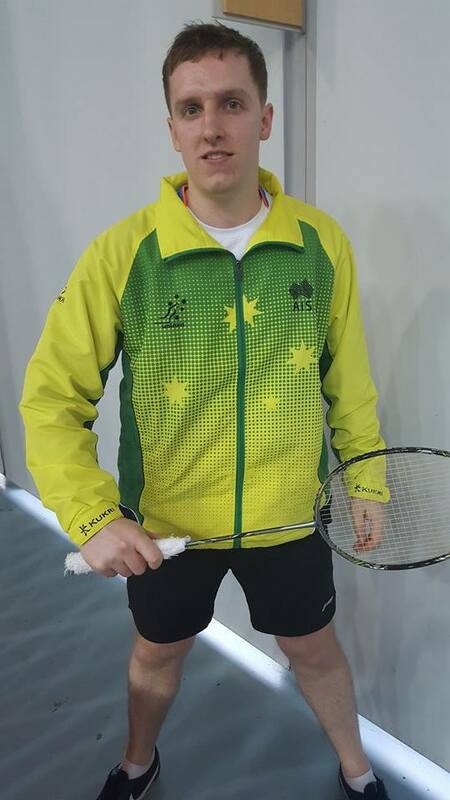 Elliott Clutterbuck of Australia has quite the badminton resume. 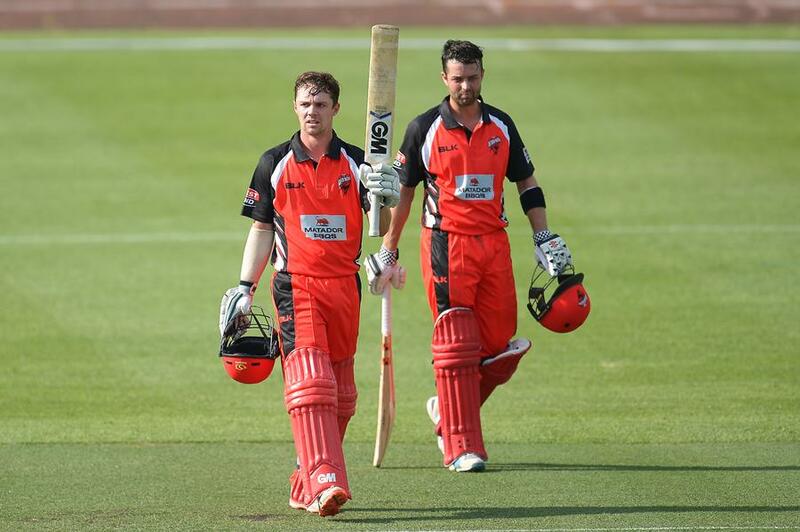 More than 10 international tournaments, time in Beijing and starting the sport at age nine means his experience allows him to play an all-round role for the team. 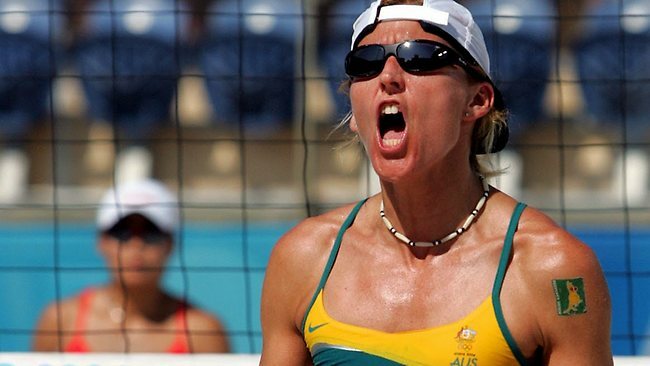 The mantra of three time Olympian and beach volleyball gold medal winner Kerri Pottharst is self-belief. Ahead of her role as the Peak Performance Mentor for the Australian Uniroos at the 2015 Gwangju Summer Universiade, she answers some questions from FISU Young Reporter Davis Harrigan. 1. Having had a very successful Olympic and international career, how will you be able to best impart advice to individuals and teams, having specialised at volleyball in a global event?